Live your best lake life at Hickory Lakeside. Community docks including a boat slip for every residence, Tennis courts, Community clubhouse, Swimming pool & Fitness center. Hickory Lakeside has partnered with Singleton Marine Group to bring exclusive benefits to residents. 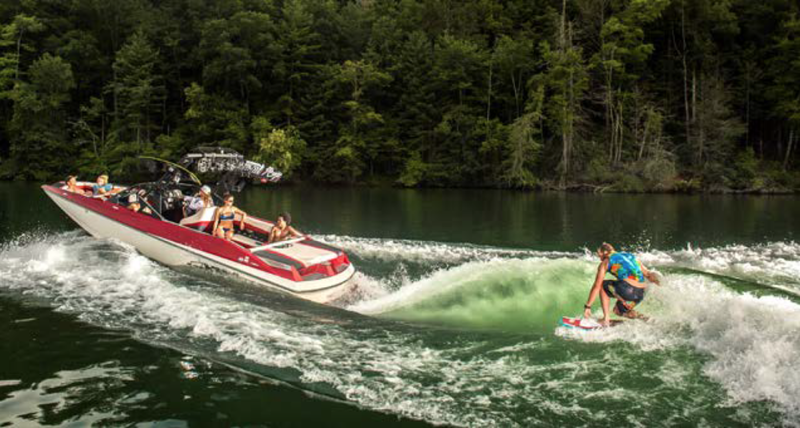 Singleton Marine has been named the Number One dealer by Boating Industry for two years in a row and has three locations on Lake Lanier.